Recently the College Fix found a conservative college professor. I will expand on this, but I’d like that first sentence to sink in a bit – a conservative college professor. They are as rare as the critically endangered northern hairy nosed wombat, of which there are only 163 known. Now that I think about it, there may be more northern hairy nosed wombats. But the College Fix(1) found one. His name is Professor Duke Pesta. He’s an English professor at the University of Wisconsin, Oshkosh. And how about that name – “Duke.” He has to be conservative. His class involves the study of literature from days gone by, and as such, may contain content that today’s students may find offensive. It is brilliant and spot on. Good for him for having the courage of convictions. It’s not very common in Academia today, or frankly anywhere. 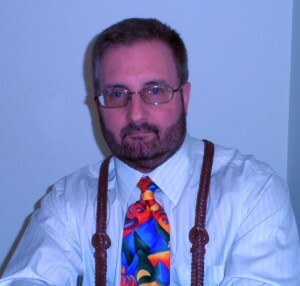 He created the contract to avoid having to place trigger warnings on all the material he covers. This got me thinking about the rest of us conservative commentators, writers, etc. 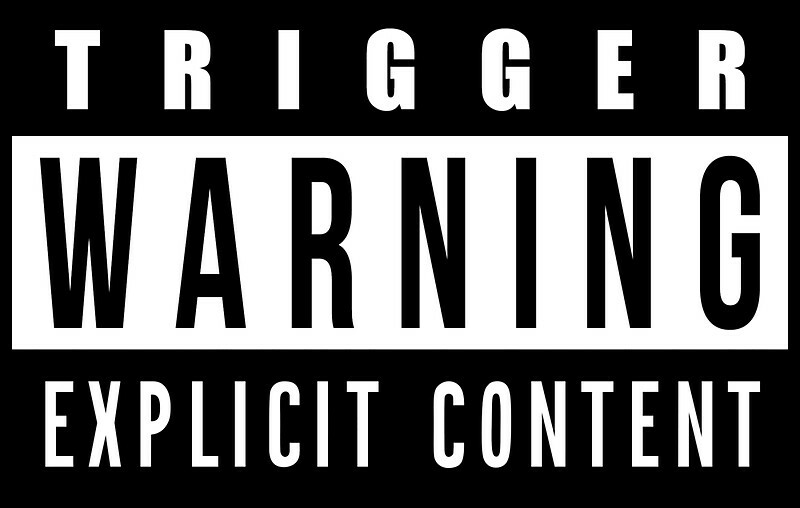 Since we can't have everyone signing contracts, perhaps we should preface our work with trigger warnings, lest we offend those more sensitive. So I came up with the following trigger warning suggestions that must be heeded by anyone reading this article, or listening to the audio version. Of course it’s only applicable to Caucasian men, although can easily be modified for conservative babes. Ooh – sexist trigger warning! WARNING: The following article is written and narrated by a white man. This way, the reader/listener knows going in that the article was written by, more than likely, a racist, and thus should be avoided. The following article is written and narrated by a Constitutional conservative. First, this confirms the reader’s or listener’s suspicion that the author is indeed, 100%, a racist, as one cannot be white and conservative without being inherently and even subconsciously racist, and thus should be avoided. Second - it further alerts the reader/listener that the article is certain to contain offenses against women, the entire LGBTQ community, as well as extreme acrimony for all immigrants other than Western Europeans. Oh, and unyielding jingoism, and should be avoided. The following article may be deemed by some as critical of liberal ideology, which may cause intense physiological and psychological symptoms in snowflakes that are incapable of reading, listening to, or otherwise digesting any information with which they do not already agree. This is self-explanatory, but just further proof that they should avoid it. And if you’ve gotten this far, you are either a conservative or an unafraid free-thinker.